We create a team environment where technical excellence, accountability, open collaboration, and community engagement are all held in the highest regard. In doing so, we hope to further the causes of sustainable innovation and technical education. 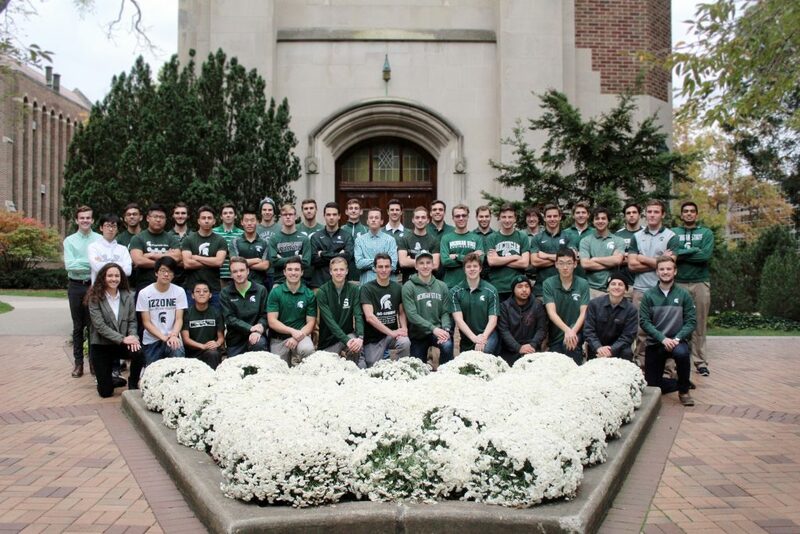 We reflect Michigan State University and the College of Engineering, thus we must hold our reputation with high honor and respect, so that the contributions of our team and the University are neither taken for granted nor lost in vain. We foster a collaborative, open-source environment among different solar car teams, as well as MSU student organizations. We highly accredit, provide benefits, and represent our sponsors to the highest degree. Greg joined the Electrical team as a Freshman in the Fall of 2015. He assumed the role of co-Electrical team lead the next year and was one of the major contributors to reviving the electrical systems on Leonidas for FSGP 2017. 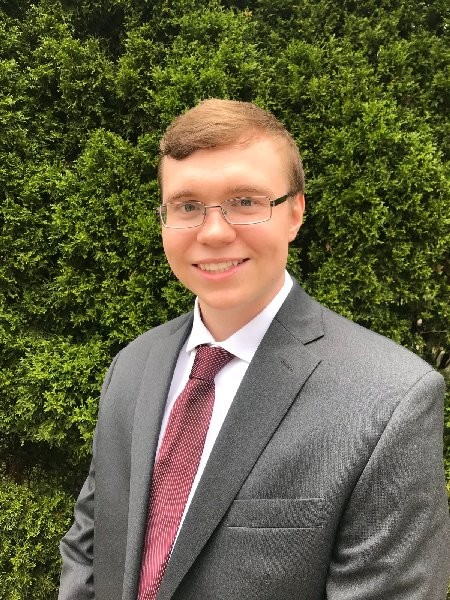 After serving as President and Electrical team lead last year, he now holds the role of Project Manager and hopes to lead the team through the successful construction of our new Cruiser, Aurora! Michael’s interest in solar racing first surfaced during his Co-op in Palo Alto, CA. While there, he joined The Stanford Solar Car Project, where he fell in love with the idea of sustainable mobility. 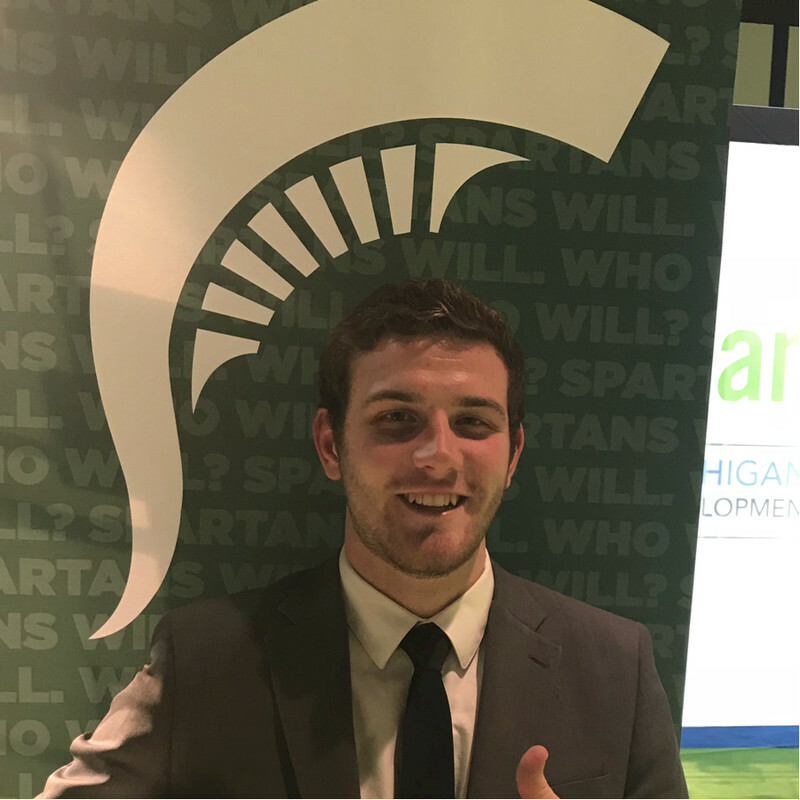 Upon arriving back to East Lansing in 2017, he got on board with the MSU Solar Racing Team and quickly rose to leadership by becoming the Project Manager of the Business Team. Since then, he has been helping the team by leading procurement efforts, maintaining public relations, and advancing marketing strategies. 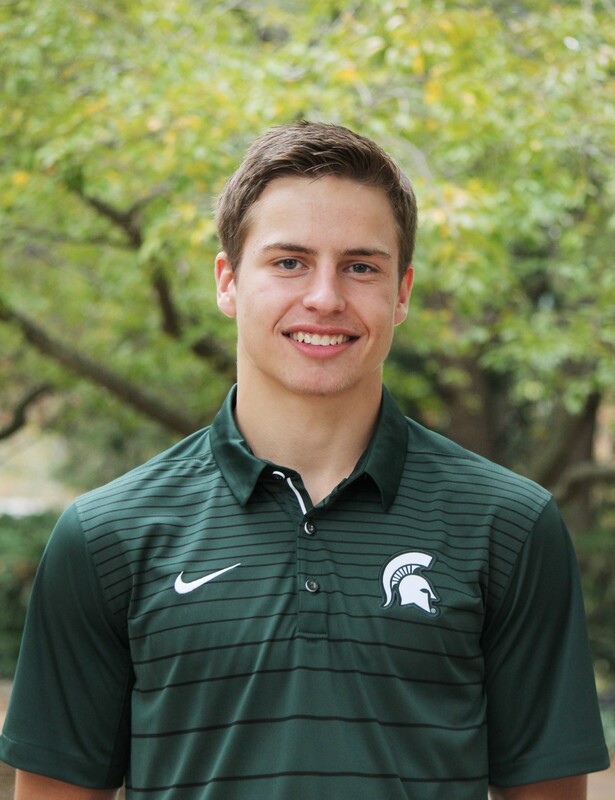 Alex joined the mechanical team as a freshman in fall of 2015. She’s worked on improving Leonidas for the first two years on the team and has since then taken the role of designing the body for Aurora. 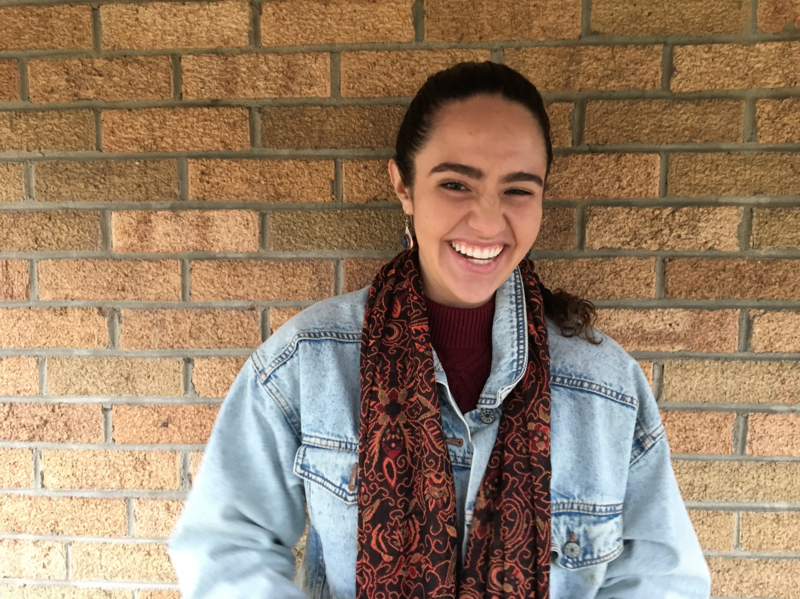 Her dedication for the team showed when she helped set up community outreach events and fundraisers over the past few years to grow the team’s involvement in the community. She’s super excited to take on the role of Body and Aerodynamics Lead to help design and build a new cruiser class car after helping the team grow over the last few years. 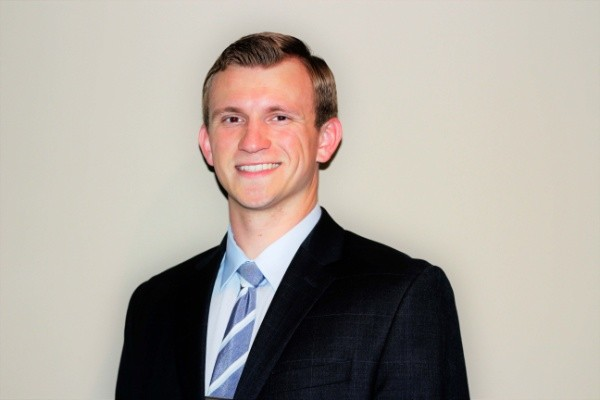 Zak joined the team in fall 2017 when he jumped into a leadership role calculating motor specification requirements and communicating with manufacturers for Aurora’s propulsion system. 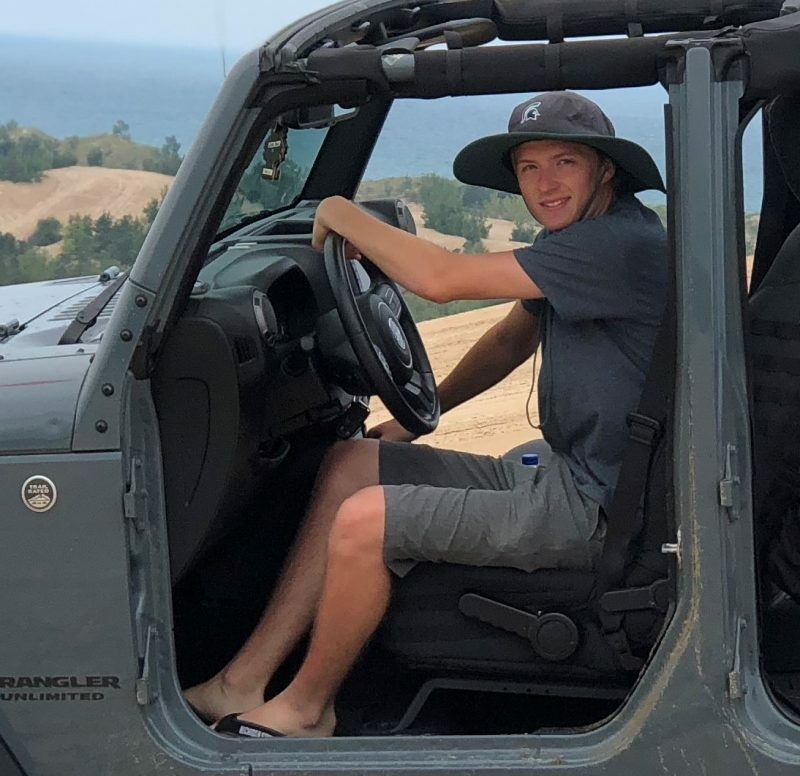 After the new Mitsuba electric motor was delivered in fall 2018 Zak began designing the steering system for Aurora and is excited to manufacture his designs and assemble them into the new cruiser class vehicle! 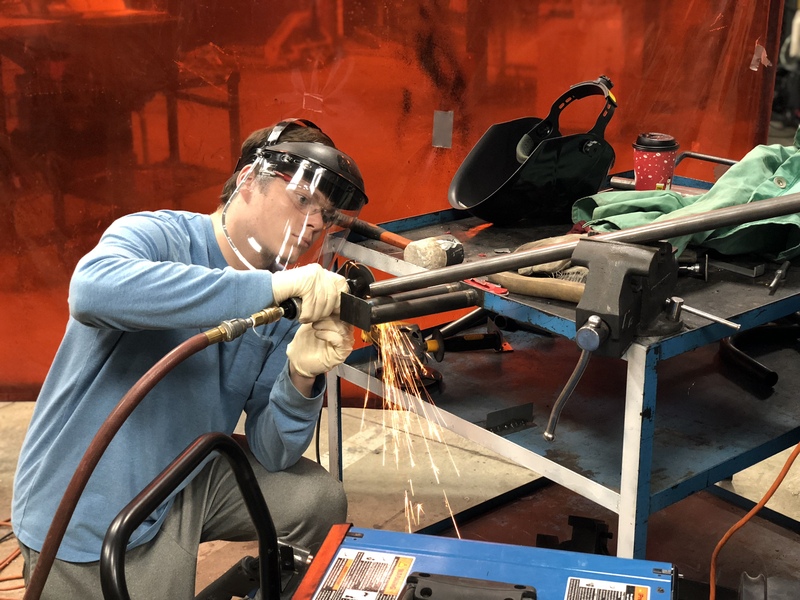 Nathan joined the Mechanical team as a Junior in the Spring of 2018. He assumed the role of chassis team lead the next year and was responsible for the completion of the chassis design by implementing finite element analysis. 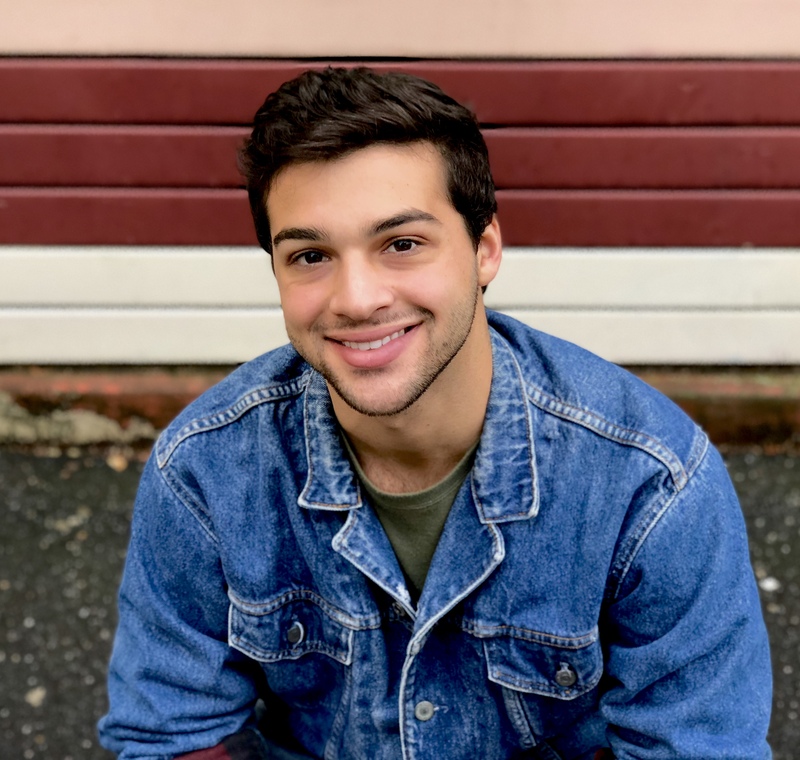 Nathan is excited to gain some hands on experience as Aurora transitions out of the design phase and is brought to life! 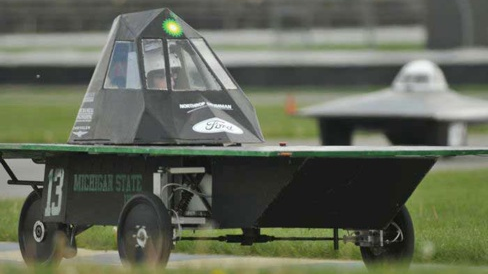 Lauren joined the MSU Solar Racing team as a result of her fascination with designing and building a cutting-edge electric vehicle that runs on energy from a star. She is passionate about fostering a sustainable society as energy demands increase. She started off as a member of the chassis team, and was one of the key participants in designing the chassis for the new two-seater car, Aurora. Her CAD skills enabled her to model the chassis as well as several other components within NX. In Spring 2018, Lauren was elected by her team members to oversee all the mechanical sub-teams and serve as the Mechanical Team Lead. 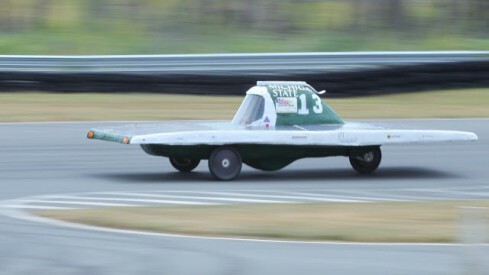 In the Fall of 2018, the Michigan State Solar Racing Team sponsored a senior design project with the goal of developing a feasible alternative to their current motor controller, the Tritium Wavesculptor 22, in order to implement two-wheel drive on their cruiser-class vehicle without having to spend a large amount of money on an additional motor controller. Neal, as well as a few MSU SRT members, worked on this project throughout the semester and finished with a working prototype. Encouraged by the success of the project, the MSU SRT formed a new electrical sub-team dedicated to continuing work on the motor controller. Neal joined the team in an official capacity in the Spring of 2019 as the Motor Controller Development Team Lead with the goal of helping to solidify this sub-team and to ensure that the Solar Racing Team will eventually be able to develop their own custom motor controllers. 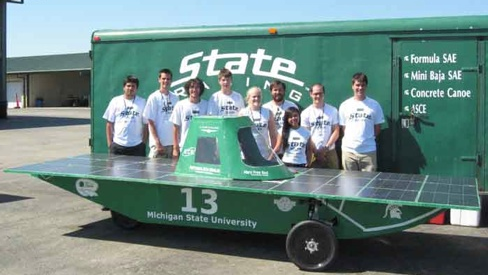 Austin joined the MSU Solar Racing Team the beginning of his freshman year at State. He became involved in the Solar Array sub-team and took over leadership when the team’s lead graduated in December 2017. He currently oversees the encapsulation for the team’s solar modules which are completed entirely in-house, an accomplishment only few teams can claim. The Solar Array Team is eager to finish one of the first glass-paneled array’s in the history of FSGP and create an efficient and dependable array for competition. Shubham joined the MSU Solar Racing Team wanting to gain more knowledge and expertise in electric vehicles and sustainable energy. He joined the electrical side of the team as a freshman in the fall of 2016. His first year was spent assisting the older students in reverse-engineering and reviving the electrical systems of old car, Leonidas, in preparation for the FSGP 2017 competition. After the competition, he founded and assumed the lead role of Driver Controls System subteam, the team’s very first attempt to design and produce an vehicle electronic control unit (ECU) system in-house, sparking the team transformation to design every single electrical system by undergraduate students only in-house. 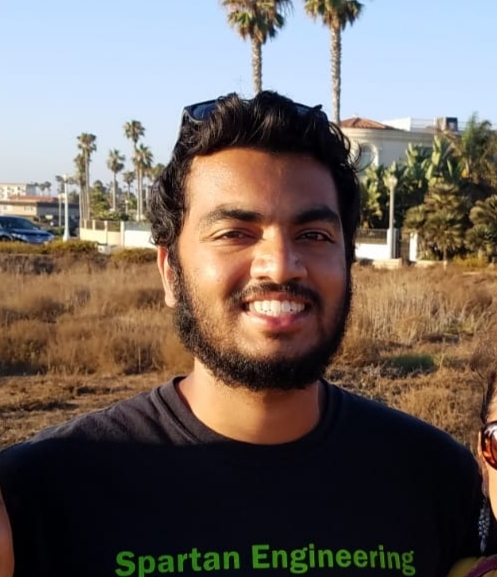 Shubham was elected as the Electrical Team Manager in spring 2017, where he now oversees all the electrical system projects for MSU SRT’s next generation vehicle, Aurora! Jacob has always been intrigued about the future of the auto industry. With this in mind, joining the Solar Car Team over other clubs was no competition. Being a new member in Spring 2018, Jacob had a lot to learn about the Driving Control System and the architecture. Since then, he has become the DCS Hardware Team Lead and is now designing the Infotainment/DCS circuit boards. Completed in 2010, Brasidius I provided the basis for building Brasidius II and III the following years. Completed in 2011, Brasidius II was the first ever participation for MSU in the Formula Sun Grand Prix. The third generation of Brasidius: completed in the summer of 2012. 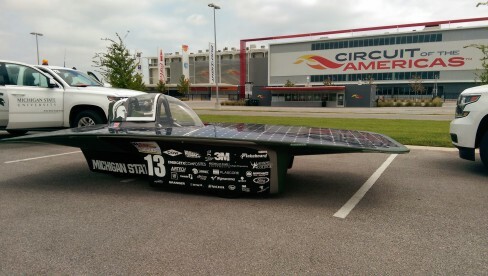 Brasidius III became the first ever participation for MSU in the American Solar Challenge. Leonidas is our newest car, completed in the summer of 2014. Pictured here at the Circuit of the Americas in Austin, TX. Aurora is our team’s first Multi Occupant Vehicle and entrance into the Cruiser Class. Our team is hard at work right now on its construction, targeting completion in April 2019. Aurora’s competitive debut will be at the 2019 Formula Sun Grand Prix!